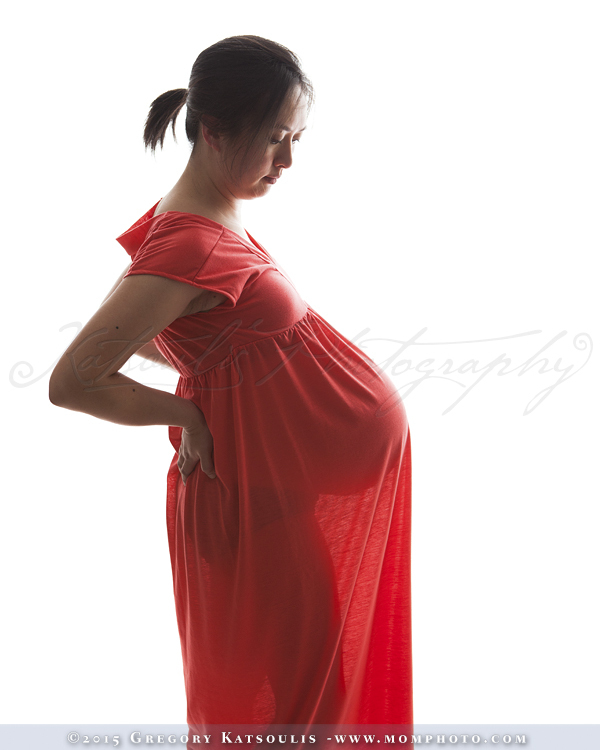 Should I have professional maternity portraits done? 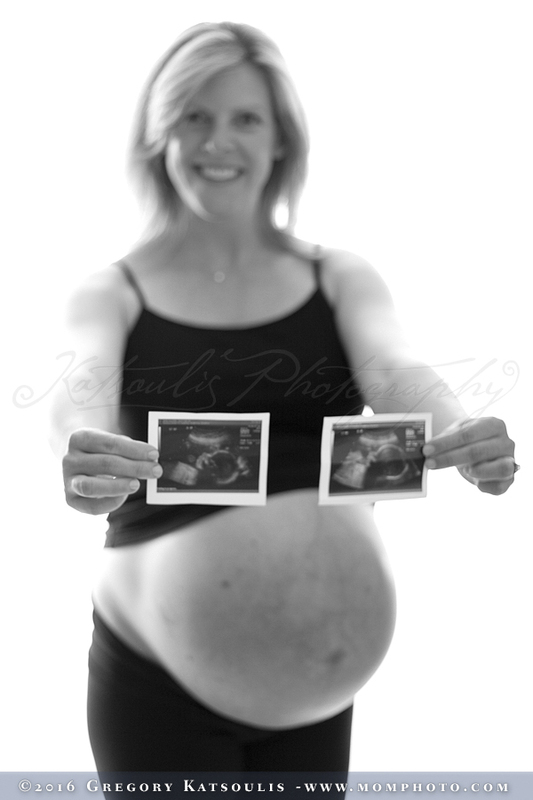 For a new section in my book on Pregnancy Photography…. 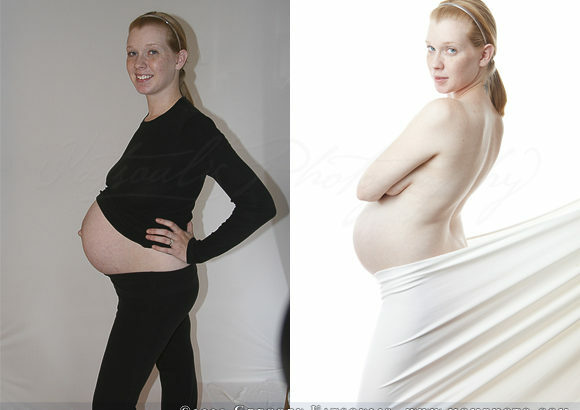 These two pictures use the same pose, but with very different moms-to-be, different light and different contexts. 4 variations on posing pregnant with a men’s button down shirt. Three variations on a pose from my Illustrated Guide to Pregnancy Photography.